Step 1: open WhatsApp and go to the Settings menu. From there, select the Chats function and then the option to create a backup. It won’t take you too long and that copy will be stored on your mobile device without depending on WhatsApp. Step 2: now, once you’ve completed the backup, you’ll have to uninstall WhatsApp and install WhatsApp Plus. 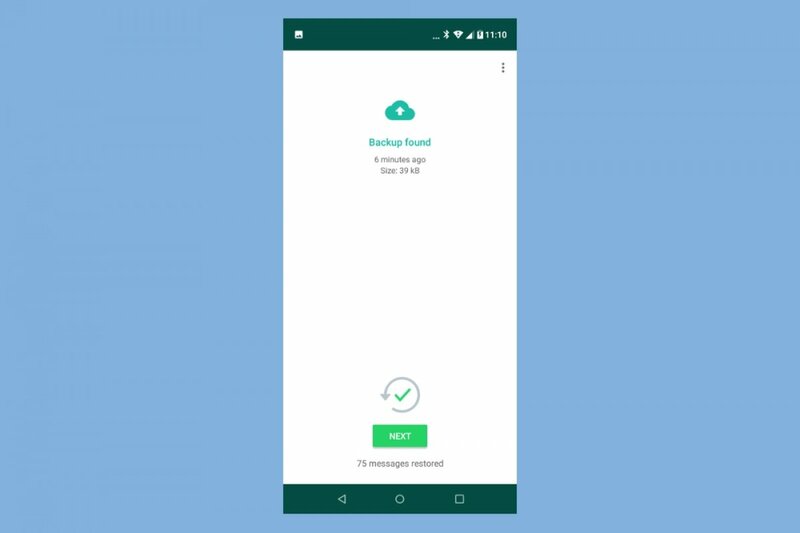 As you know, you’ll have to complete this download from a web of the likes of Malavida, downloading the APK to your device by authorizing the download of apps from unknown sources in your Settings menu. Step 3: now, once you’ve installed WhatsApp Plus, you’ll have to introduce your phone number so that the system can verify that you’re a registered user. Step 4: now go to the Settings menu and from the Chats option you can restore the backup that you created previously. Once you’ve completed this process, you can open the app and recover all the conversations you’ve held individually with contacts or in groups. Bear in mind that WhatsApp Plus behaves identically to WhatsApp as it’s an application based on the source code of the official application that has added functions but without removing any of the original ones. That means that the settings menu and configuration options are identical to those of the original app so you won’t have any problems getting the hang of things.